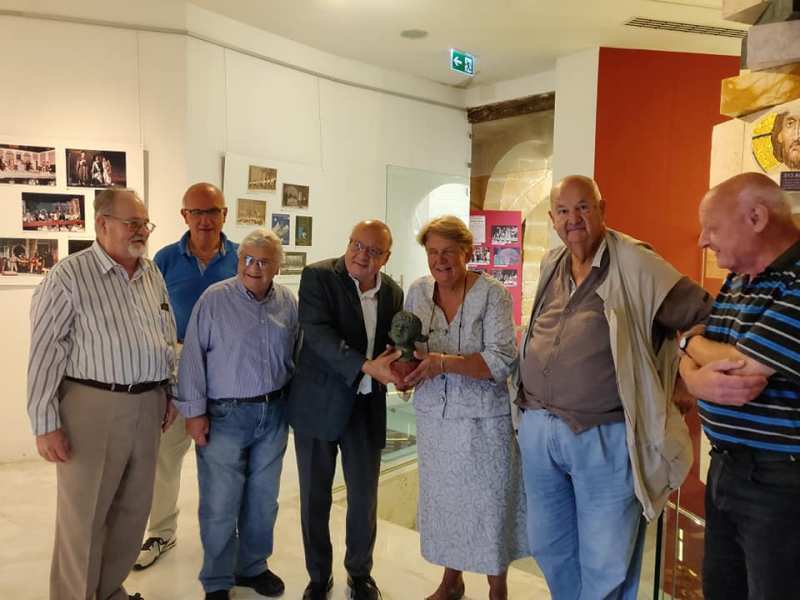 The latest donation to Il-Ħaġar Museum was made by French artist Isabelle Gavoty-Ravanas during a visit that she made on 24 October 2018. The French sculptor, accompanied by her husband Mr Dominique Ravanas, was given a tour of the museum by curator Mgr Dr Joseph Farrugia. Mgr Farrugia is currently active in the region of Provence in France. 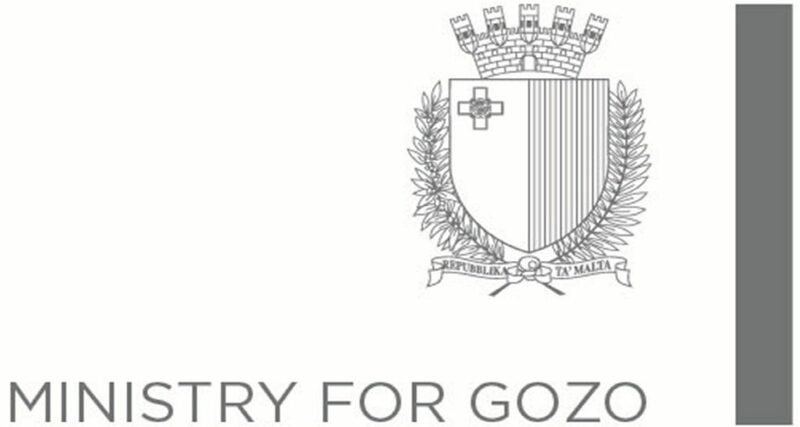 He was on one his regular visits to Gozo during which his main activity concerned management and operations at the Museum. Mr and Mrs Ravanas reside in one of the Provence parishes where Mgr Farrugia is assistant priest. Isabelle Gavoty-Ravanas presented the bust of a playful little girl that she identified with Hystée, queen of the elves. This bust in included in the book Balades étoilées, her fifth, featuring 33 sculptures using various media, including bronze. Since the dawn of time, Hystée is the chief of the little elves and joyously dances through life in the tireless communication of life to all. Hystée, the sweet reflection of Agape love, gives abundant love. Mgr Farrugia thanked Mrs Ravanas on behalf of the Museum. Also present were FBV chair Mr Antoine Vassallo and other members of the Museum administration.